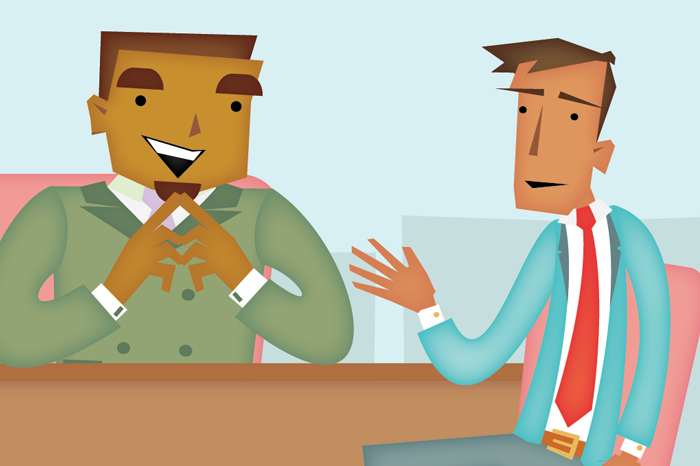 Learn about famous things that have helped shape our lives and economies. 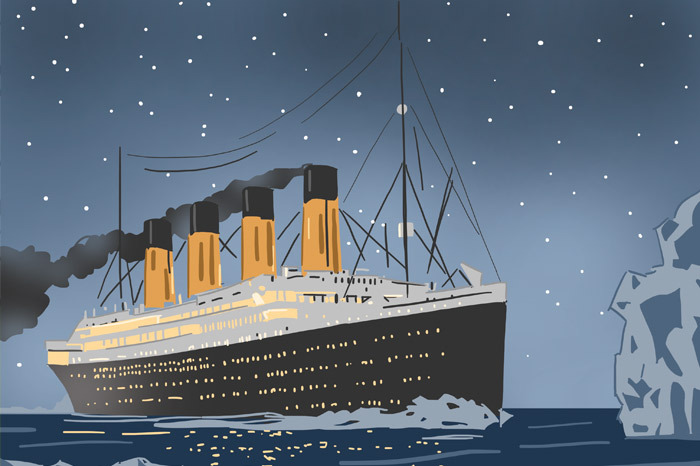 Read about the disaster of the RSS Titanic's maiden voyage. Rock and roll is a type of wildly popular music, usually featuring singers and electric guitars, that developed in the United States in the 1950s. 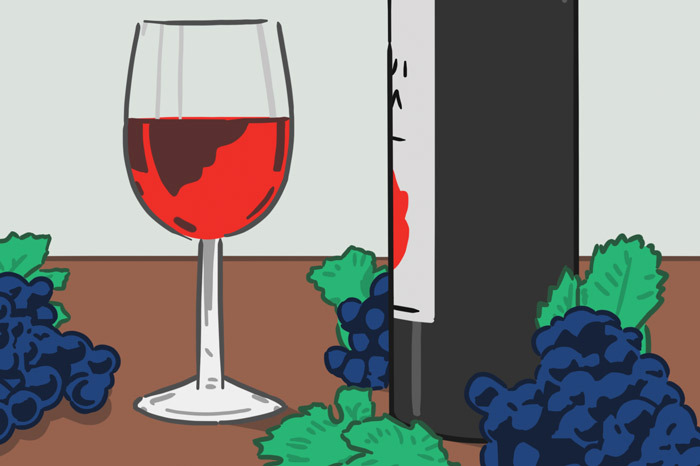 Wine is a popular alcoholic beverage made most often from crushed grapes. Grapes rank number one in number of acres planted among the world's fruit crops. 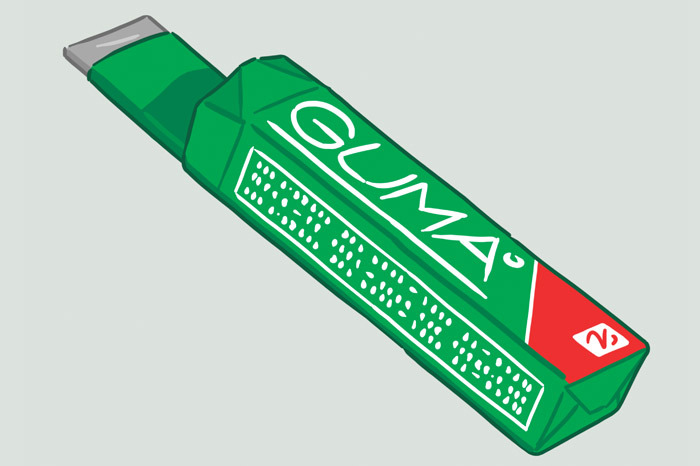 The history of chewing gum in North America began with the Native people, who chewed the sap of spruce trees. 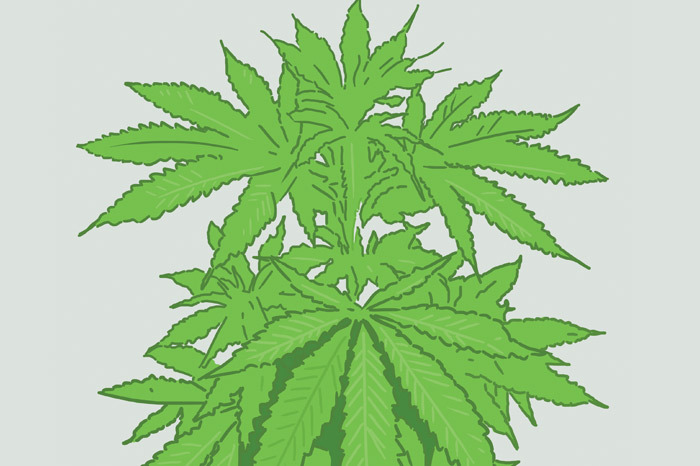 When the plant known as cannabis is grown for industrial use, it is called hemp. Hemp is one of the first plants cultivated by man, and it is one of the most versatile. Cigarettes are dried, finely cut leaves of the tobacco plant wrapped in slim, white-paper rolls. 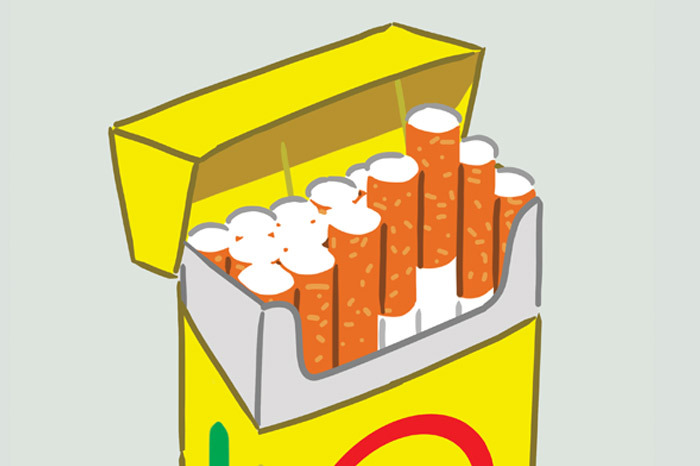 Cigarette smoke contains about 4,000 chemicals, most of them harmful to people's health. 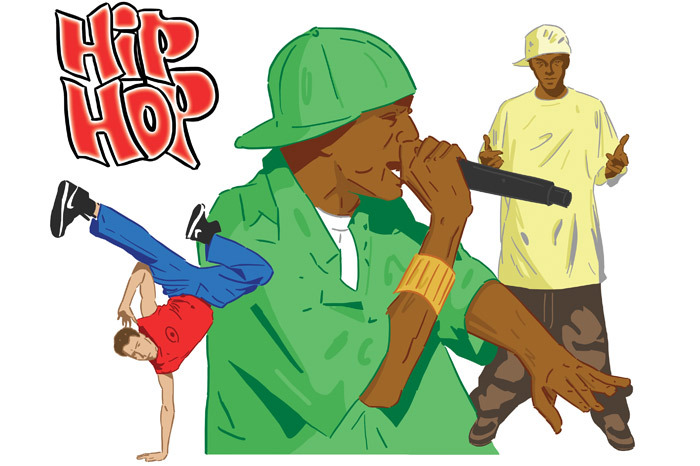 Hip-hop is a music genre and culture. 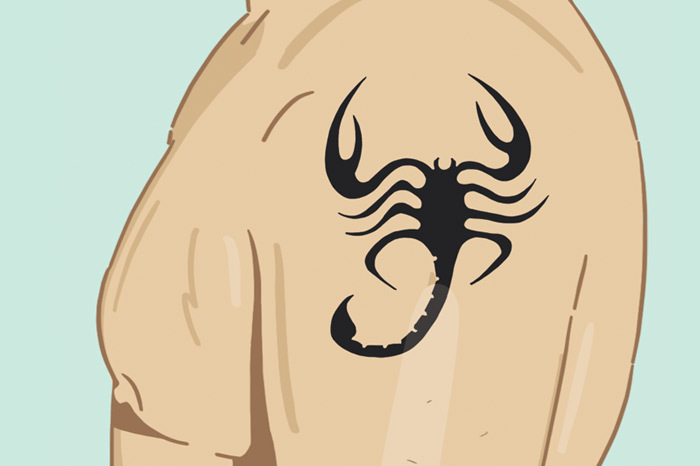 It involves rapping, beatboxing, DJing, and dancing. 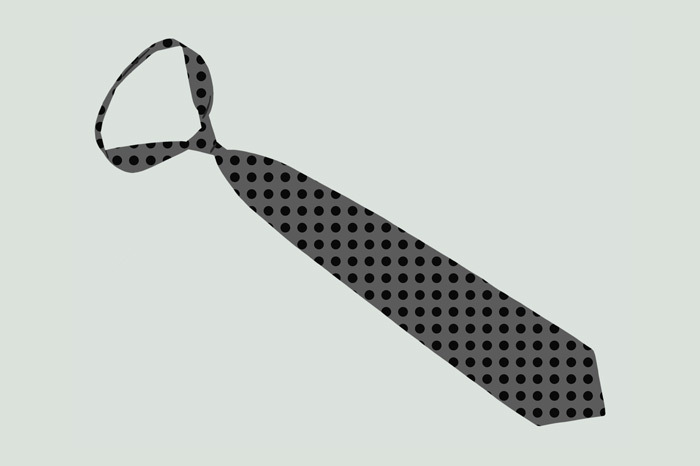 Neckties are a century-old fashion statement, an evolved version of the Croatian's cravat and the worker's bandana. 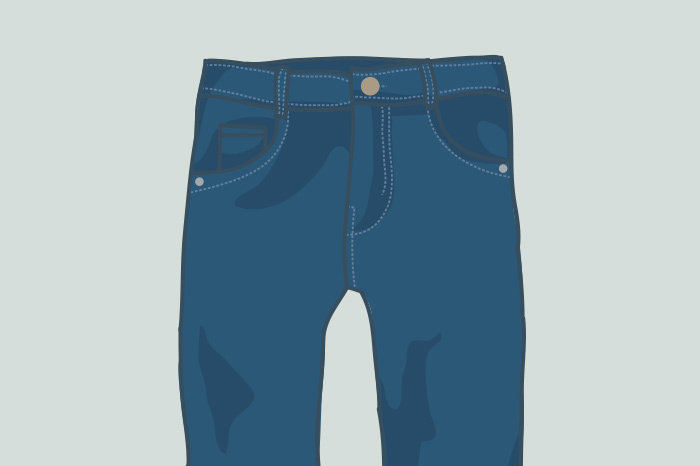 In this lesson, you'll read about the history of blue jeans. The lesson includes a reading, a comprehension check, and a vocabulary review. 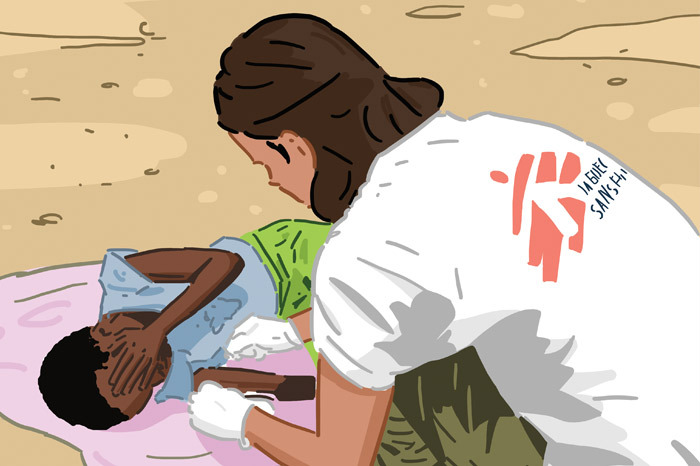 Learn about the history of Doctors Without Borders in this English lesson.